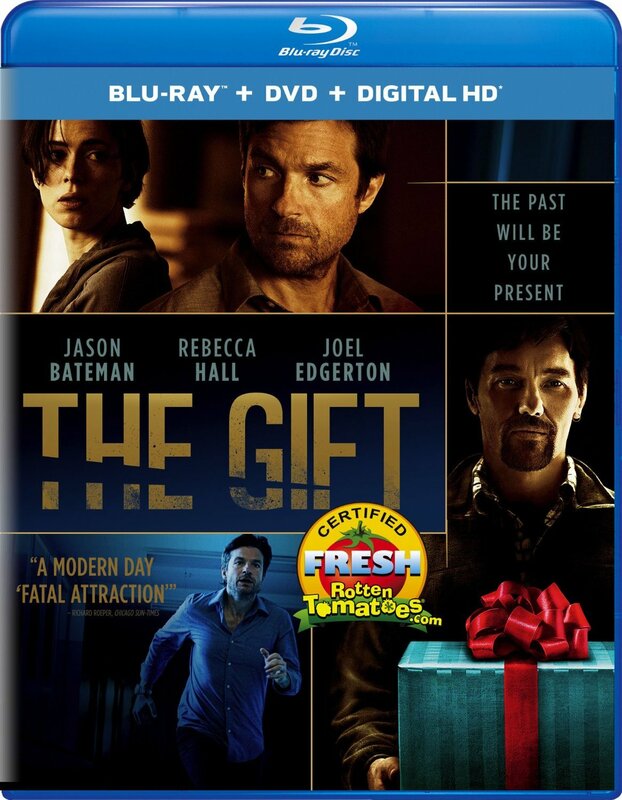 Revenge comes in an artfully wrapped package in The Gift, a chilling psychological thriller available on Blu-ray, DVD, Digital HD and on Demand October 27, 2015, from Universal Pictures Home Entertainment. From STX Entertainment and Blumhouse Productions (Whiplash, The Purge) The Gift is a suspenseful and thrilling morality tale that earned a “Certified Fresh” seal on Rotten Tomatoes with a remarkable score of 93%. The Blu-ray and DVD are packed with chilling bonus features including a riveting alternate ending, deleted scenes, feature commentary with writer and director Joel Edgerton, and more. 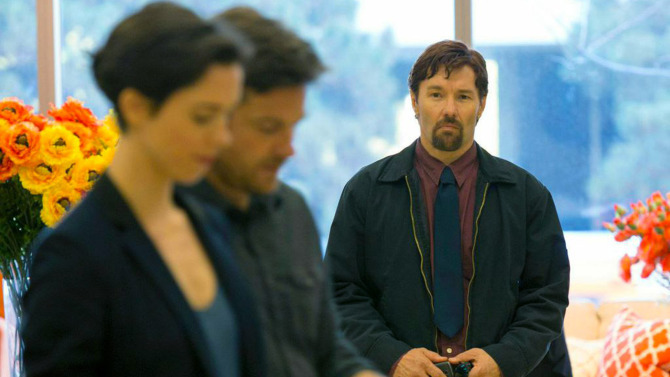 The Gift asks the question, “Can you really go through life having never wronged anyone?” Simon (Jason Bateman) and Robyn (Rebecca Hall) are a young married couple whose life is going as planned until a chance run-in with Simon’s high-school acquaintance sends their world into a narrowing tailspin. At first Simon doesn’t recognize Gordo (Joel Edgerton), but after a series of uninvited encounters and mysterious gifts prove troubling, a horrifying secret from the past is uncovered after more than 20 years. As Robyn learns the unsettling truth about what happened between Simon and Gordo, she is forced to contemplate: how well we really know those closest to us, and are bygones ever really bygones? The film will be available on Blu-ray with DIGITAL HD and UltraViolet and DVD. DIGITAL HD with UltraViolet lets fans watch movies anywhere on their favorite devices. Users can instantly stream or download.